When you call for a rate quote, let us know the size and model of your truck or trucks, how often you're on the road, and what goods you usually transport. This will help us find the most affordable policy for you while still covering all of your needs. 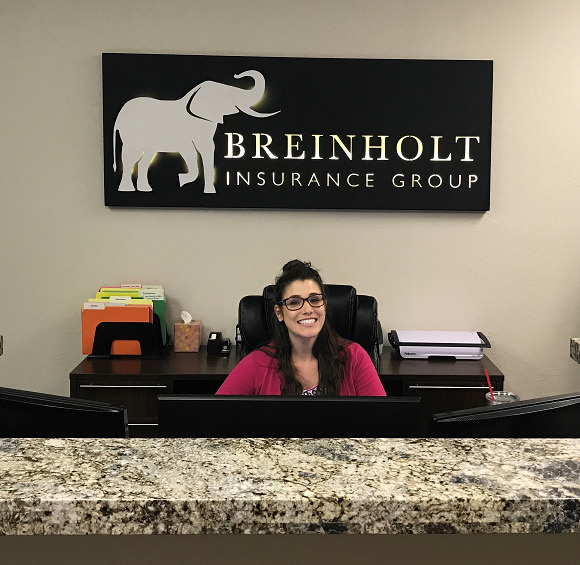 Call Breinholt Insurance Group today for more information and a free quote.